"We will provide extra support following this tragedy, which has affected so many people in the region." 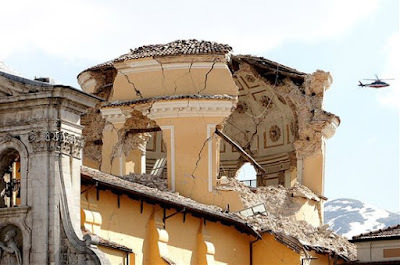 We are part of the Abruzzo [region] and are directly involved and shocked in what has happened, it will take time to reestablish ordinary life", said Andrea Perrone, Brioni’s co-chief executive office. If you noticed, they all have Italian roots. It's only natural to help in this kind of situation, especially if you have the power to do it. People leading powerful businesses in such a, hm, shallow world where everything relies on appearances are so quick at giving a hand... I must say I am quite pleased to see that. Anybody have some other infos on this subject?